Provided GC services to oversee the complete renovation of this historic upper west side duplex apartment located within a historic brownstone. 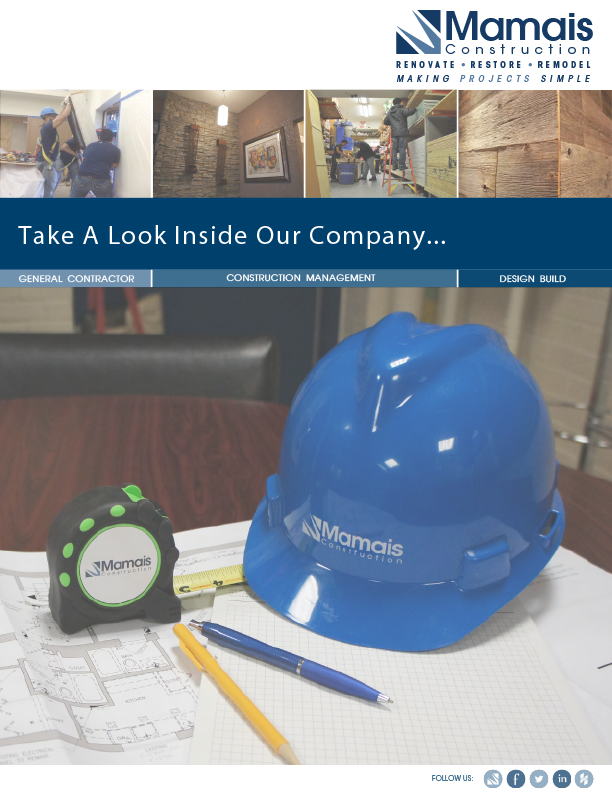 The project involved rough framing and drywall, wood herringbone floors, tiling, custom millwork, finish carpentry, custom wood weight and pulley windows, and painting; including coordination of all mechanical, plumbing and electrical trades. Provide our customers with quality work and professional service, by utilizing our experienced staff and valuable resources. Build on our company's reputation through hard work and dedication, and to further our craft while providing value to our industry. Create value for our customers, employees and community with a goal of developing growth and success attained through quality work and professionalism. © Mamais Construction 2015. All Rights Reserved.